Warren Adler is the acclaimed author of 25 novels, published in 30 languages. Two of his books, "The War of the Roses" and "Random Hearts" were made into major motion pictures. He lives in Jackson Hole, Wyoming and New York City. A successful entrepreneur discovers that his young and impressionable wife has been lured by her fanatical sister into the Glory Cult, a ruthless and powerful group in Oregon run by a charismatic "guru." 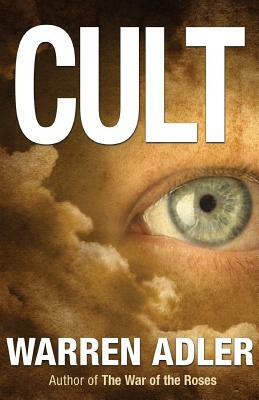 Determined to free her from the cult's grasp, he teams up with a pair of tough, cunning deprogrammers and plans to kidnap his wife from the cult. However, they soon find themselves in a deadly cat and mouse game with the David Koresh-like leader of the Glories. Their rescue attempt triggers a surprising and horrific climax. This is must reading for those who seek to understand the real meaning of September 11th.